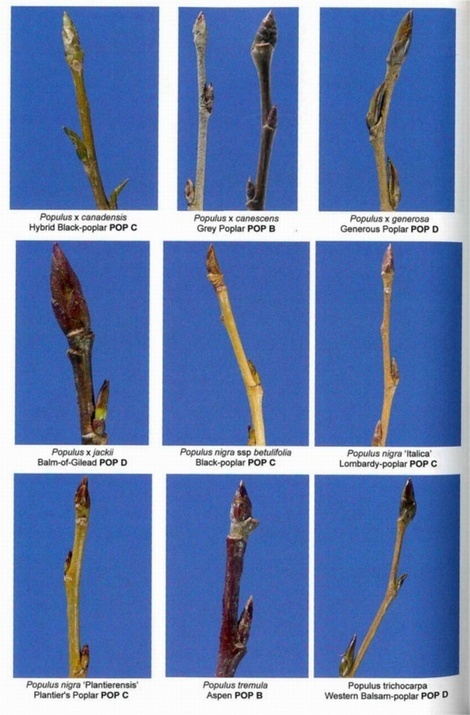 Co-author of the highly successful and bestselling book, 'The Vegetative Key To The British Flora', John Poland again takes a novel approach to identifying plants not in flower, or in this case even in leaf. 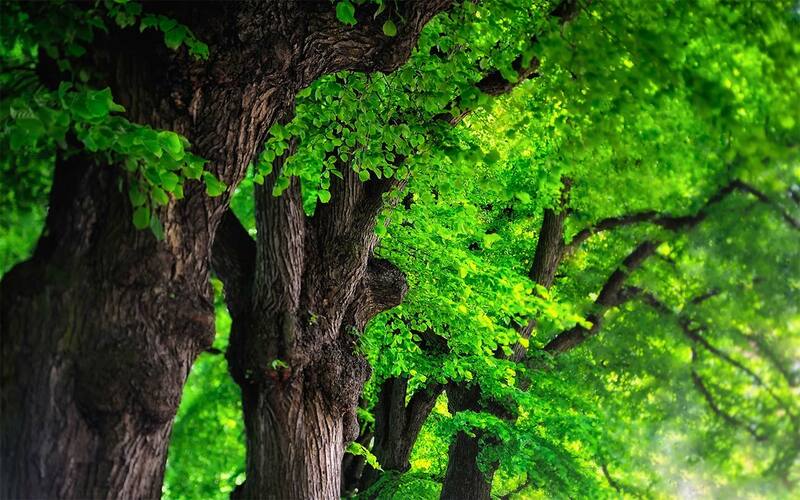 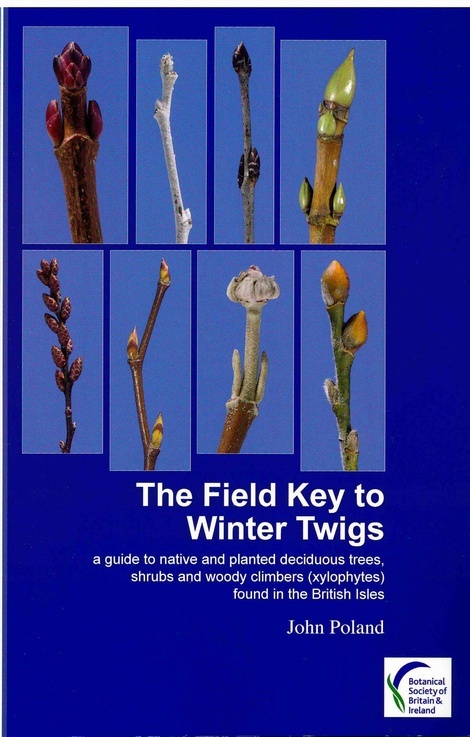 Covering over 400 trees, shrubs and woody climbers to be found wild or planted in the British Isles. 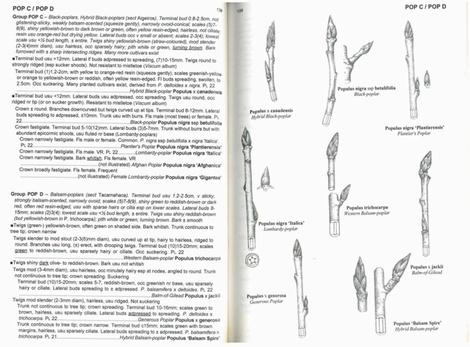 It allows any diligent enthusiast to reliably name a woody plant, normally within three turns of pages and often within a minute of study. 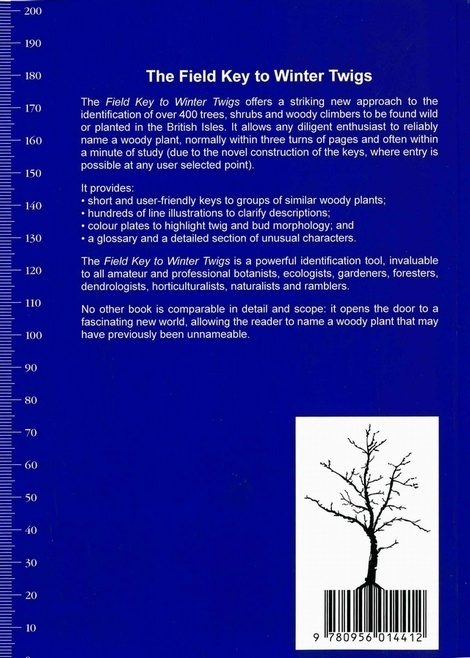 It provides short and user-friendly keys to groups of similar woody plants; line illustrations to clarify descriptions; colour plates to highlight twig and bud morphology; and a glossary and detailed section of unusual characters. 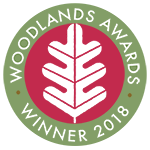 A powerful identification tool for all amateur and professional botanists, ecologists, gardeners, foresters, dendrologists, horticulturalists, naturalists and ramblers.